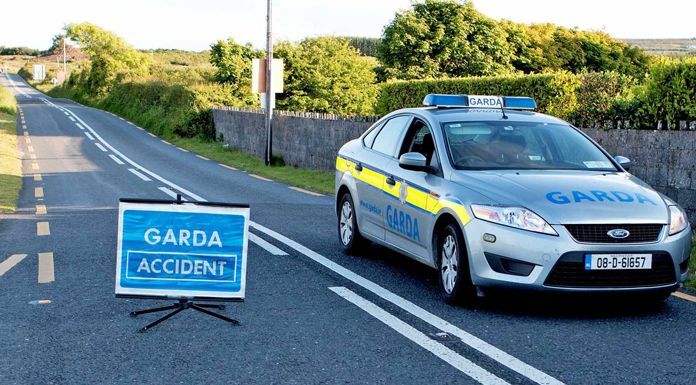 Motorists in North Tipp are being urged to avoid the Birdhill to Newport road this morning. It’s understood a lorry carrying a heavy load went over into a ditch, and the R504 will be closed until approximately 2 pm today in order to clear debris after the road traffic accident. The accident happened at 7.45 a.m this morning. Gardaí are currently at the scene, and Tipperary County Council say they are currently investigating.